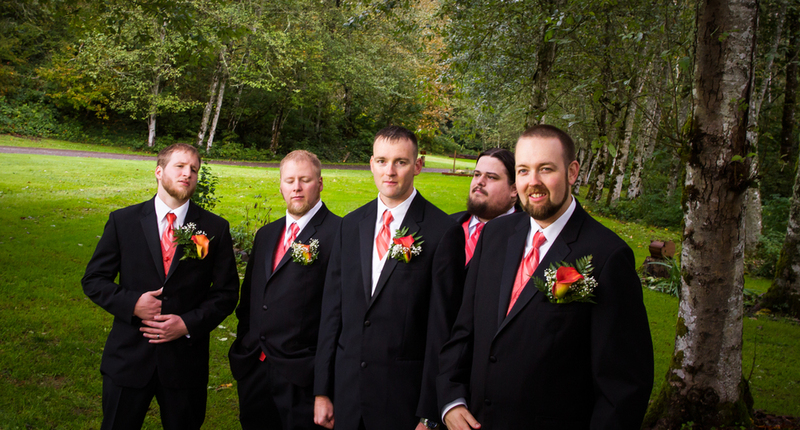 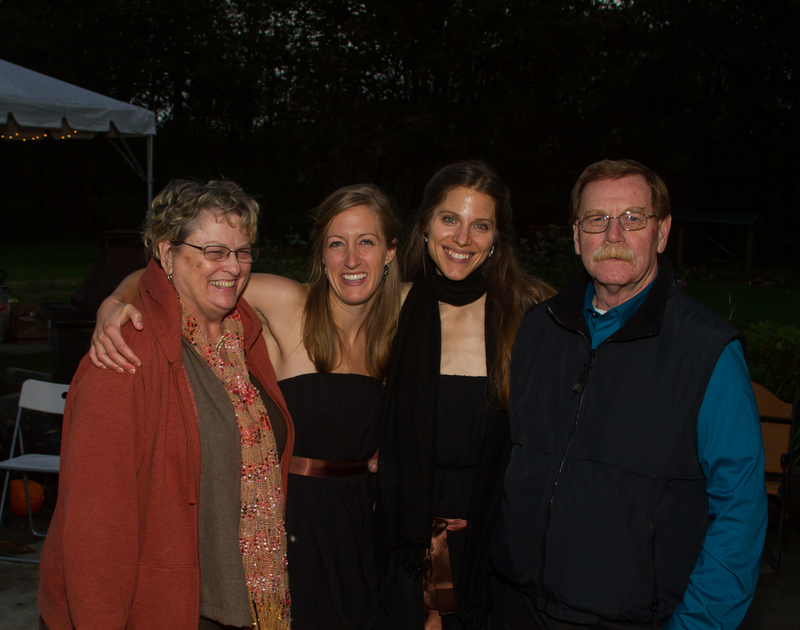 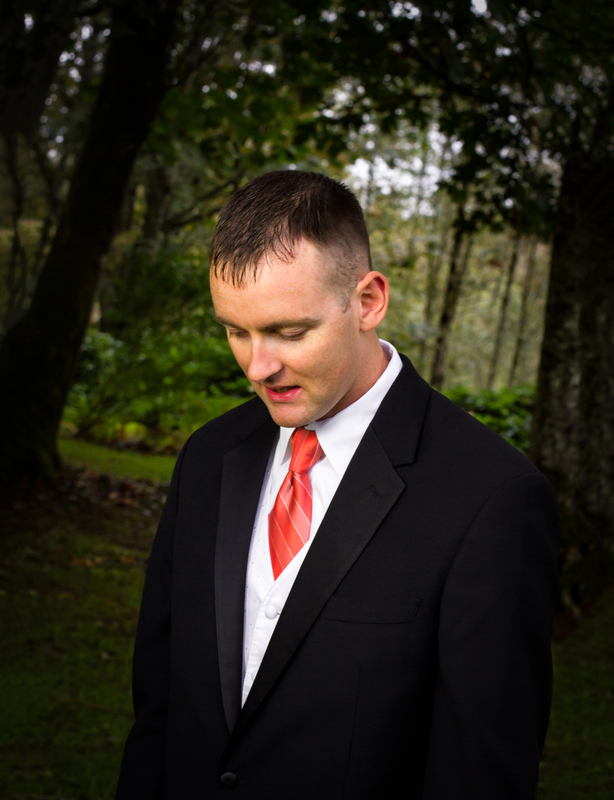 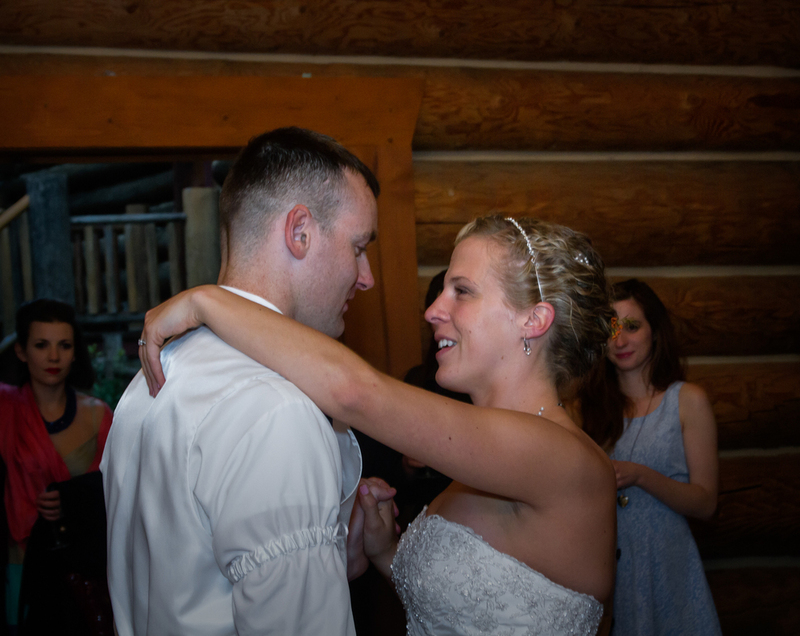 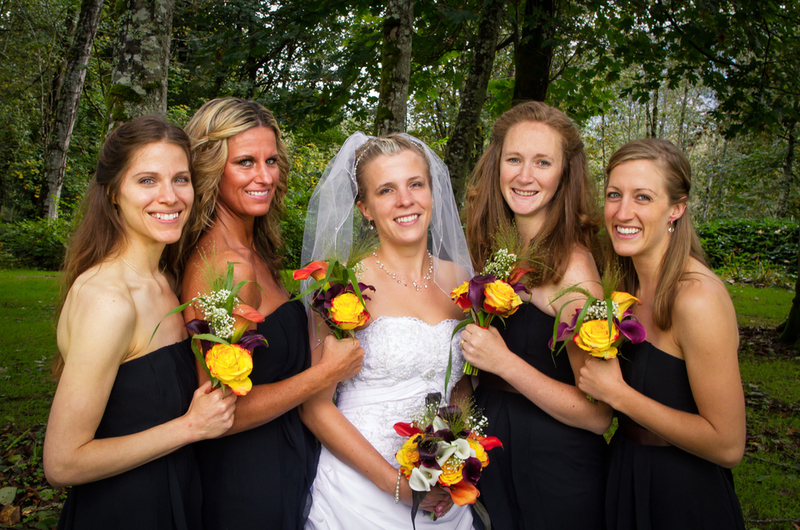 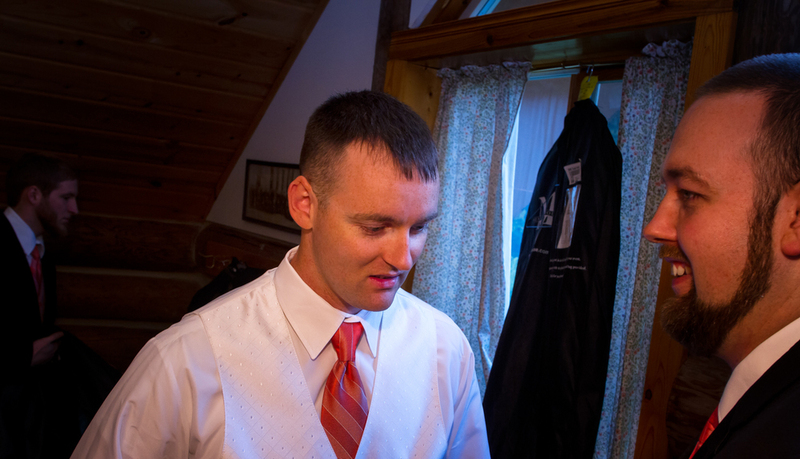 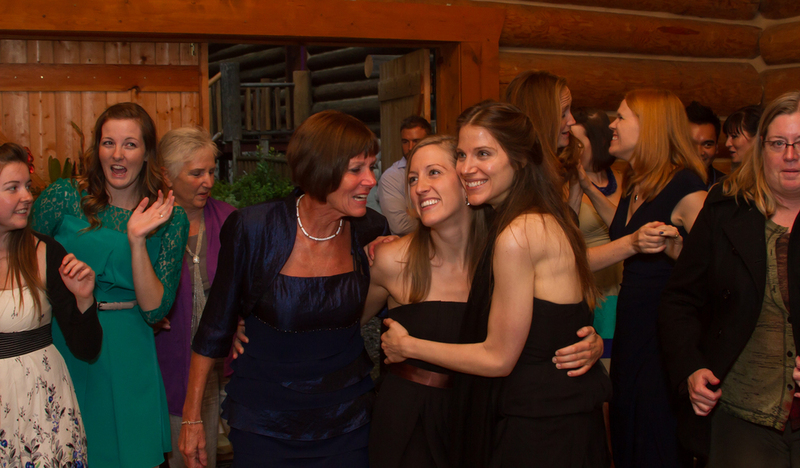 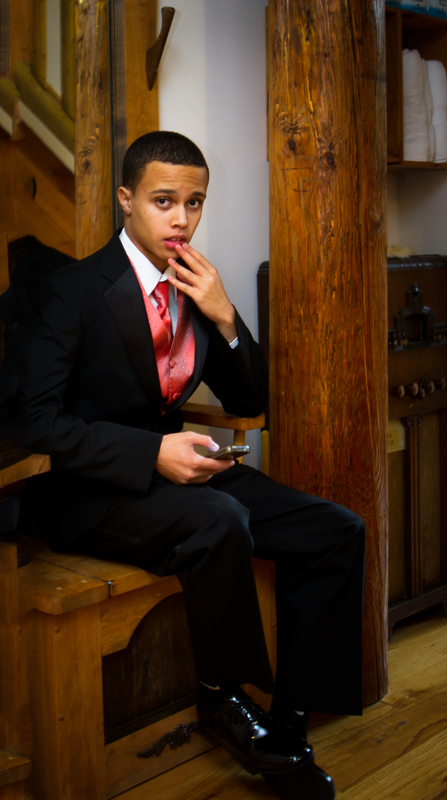 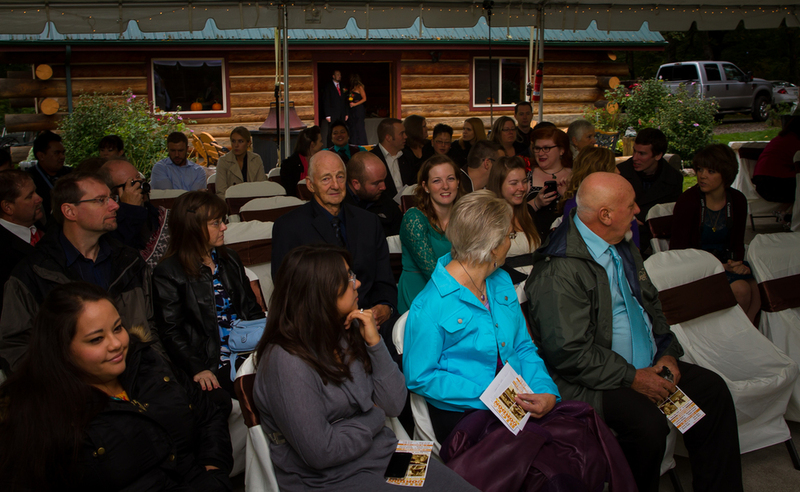 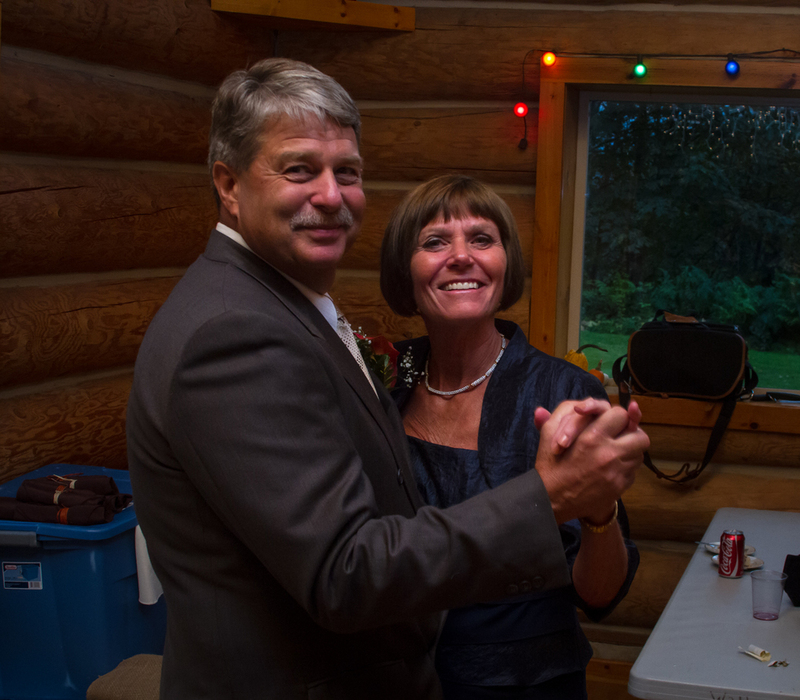 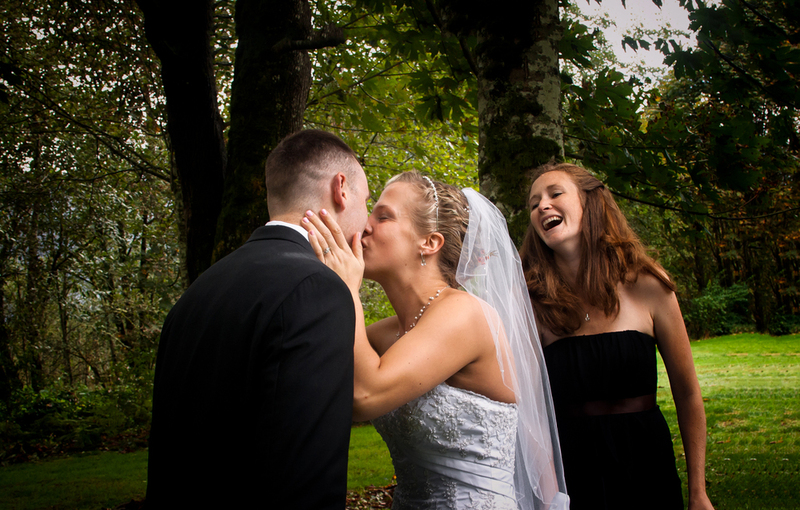 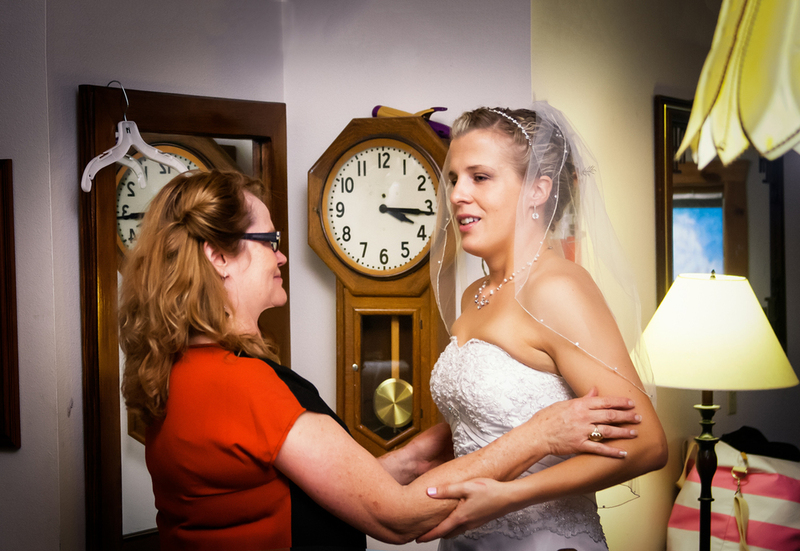 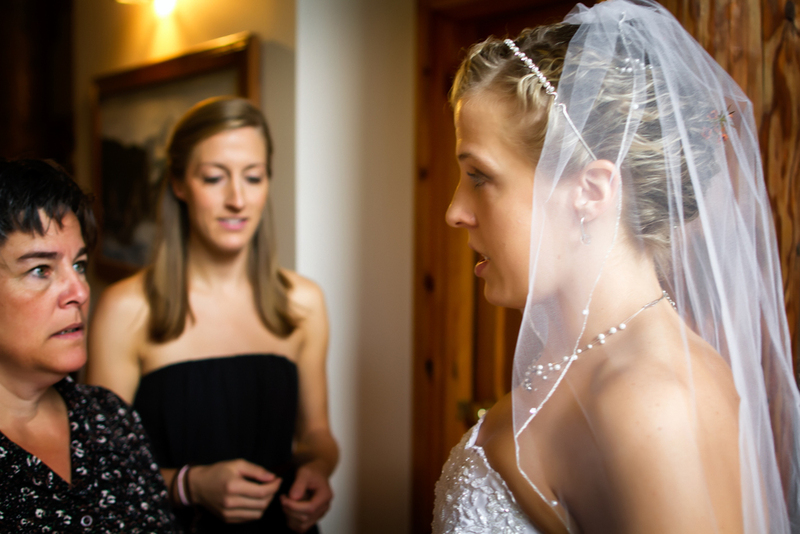 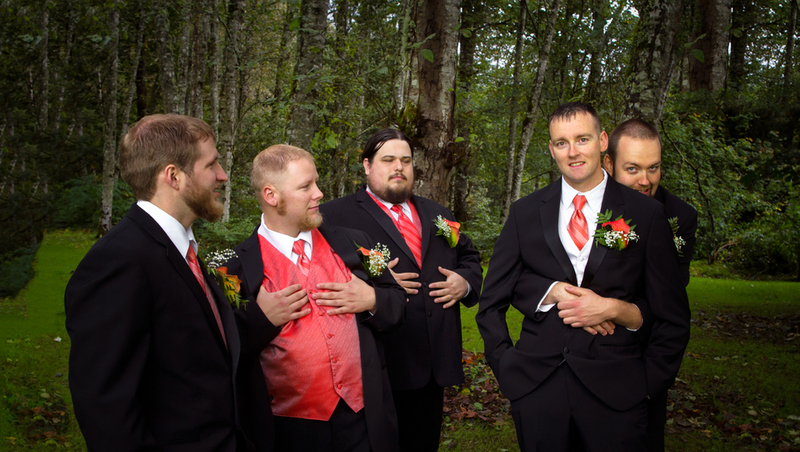 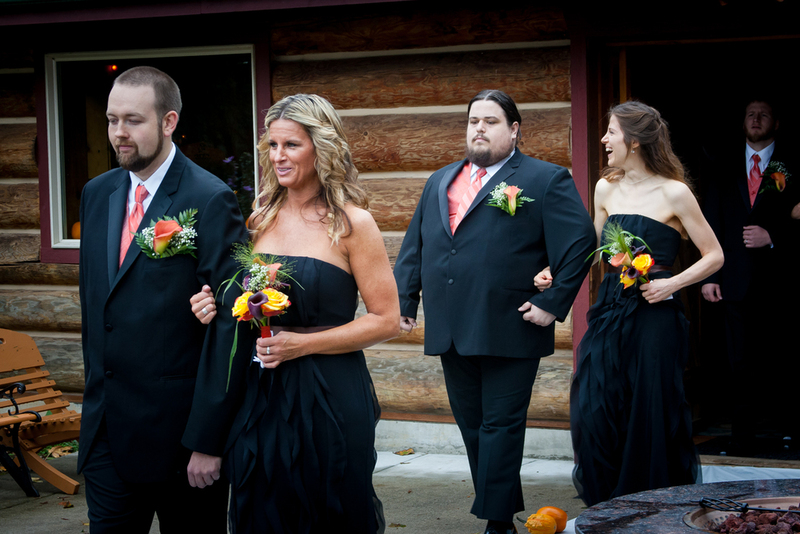 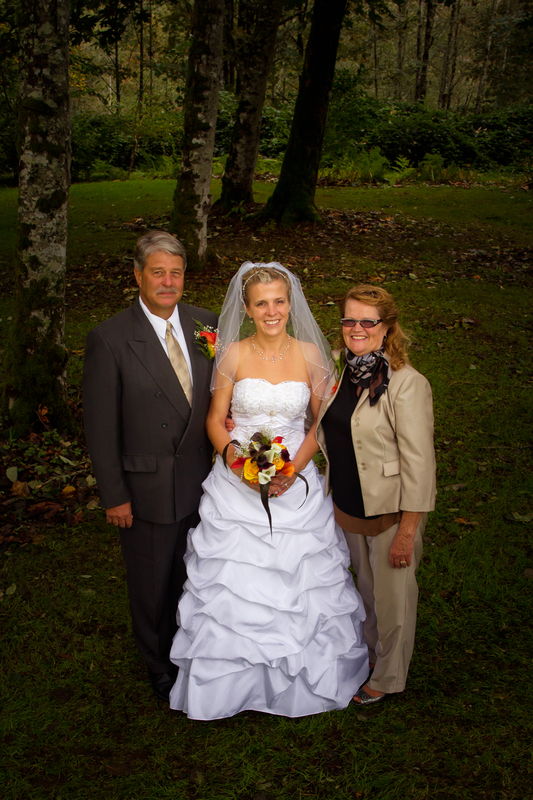 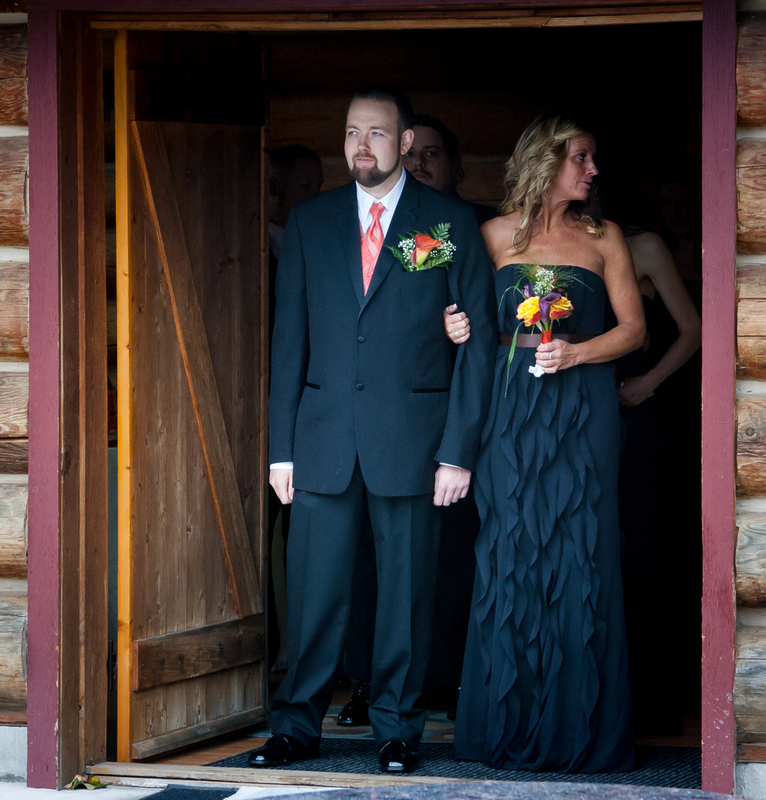 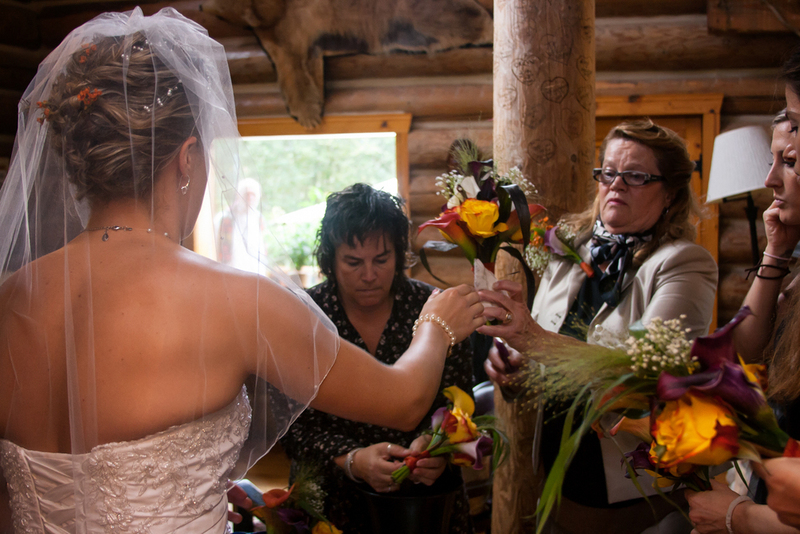 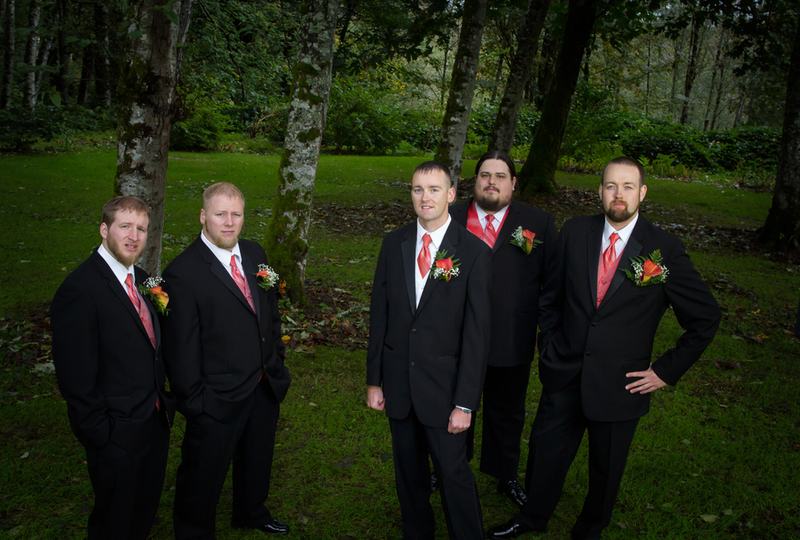 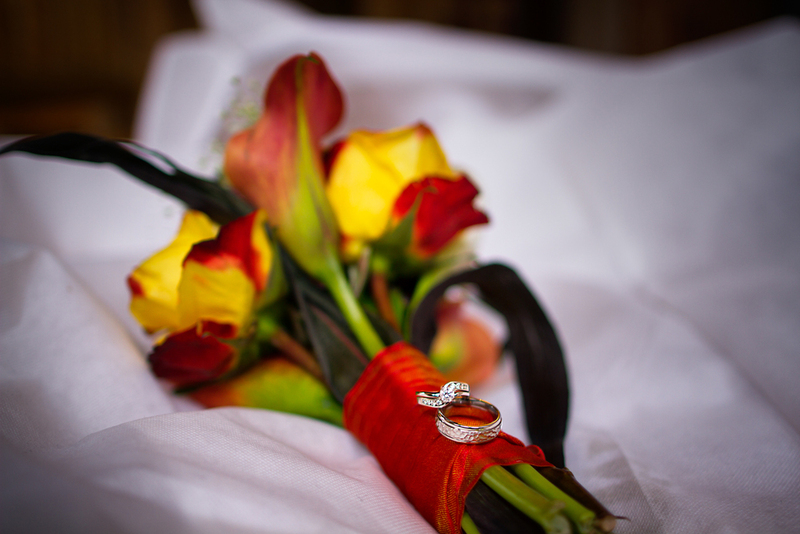 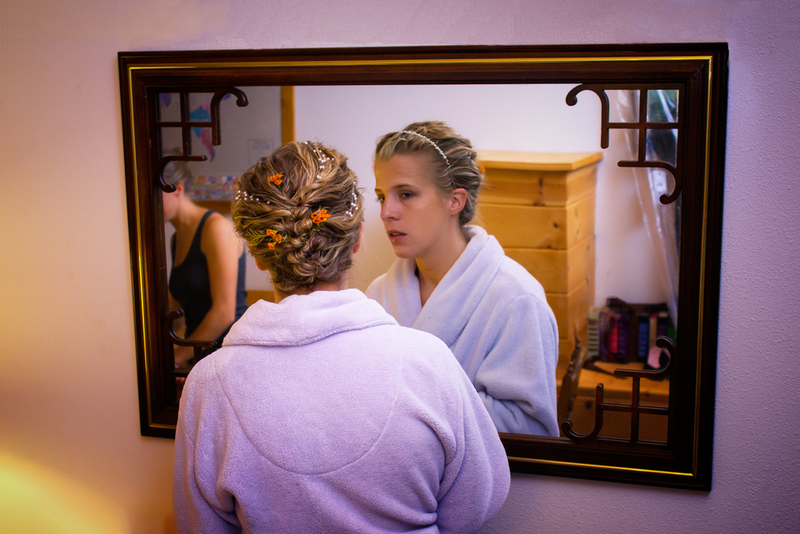 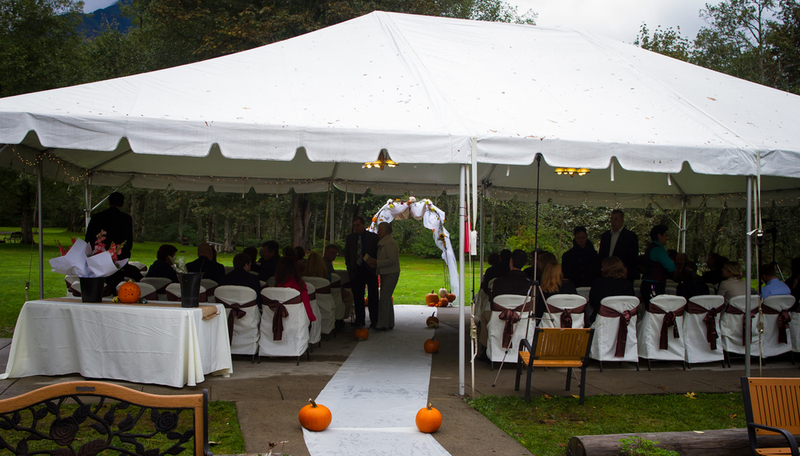 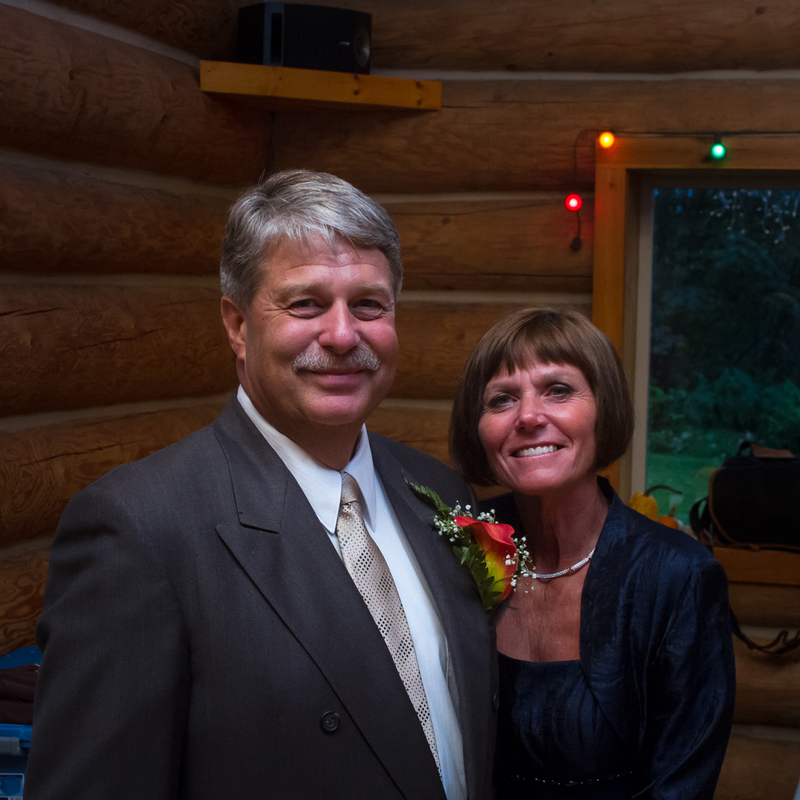 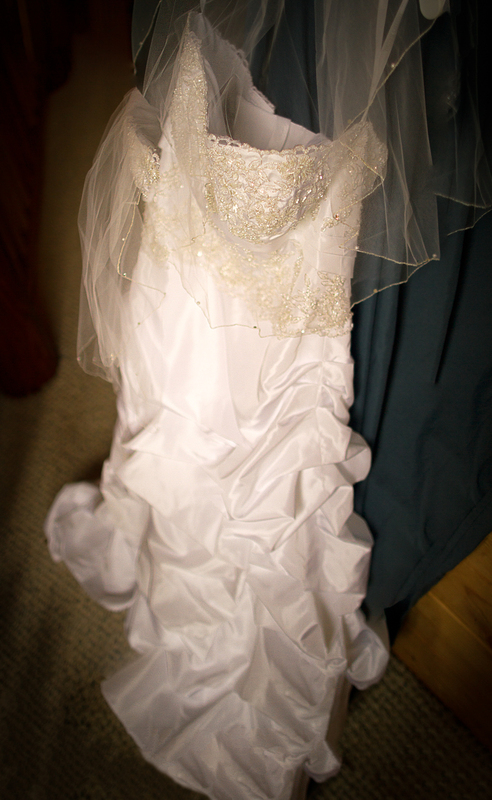 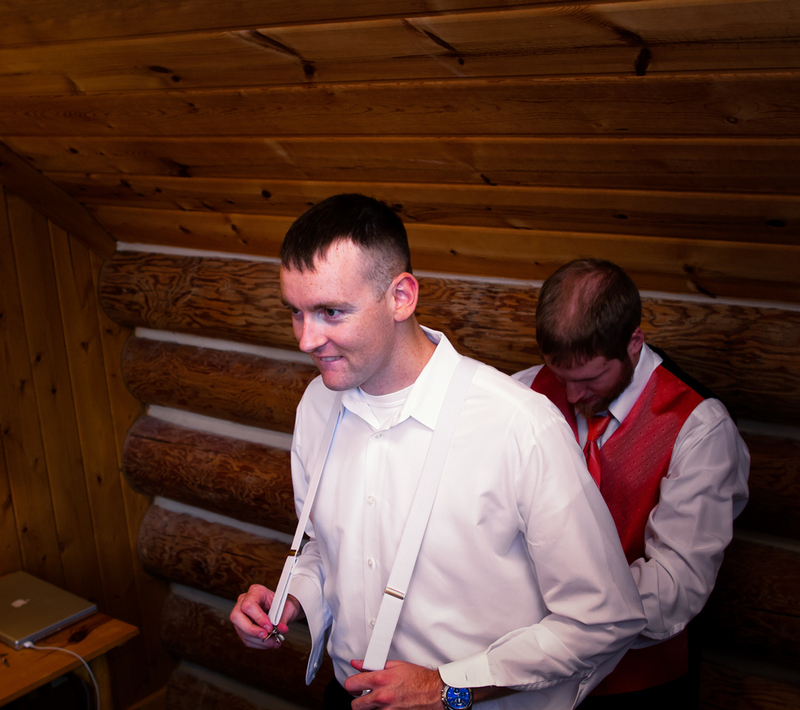 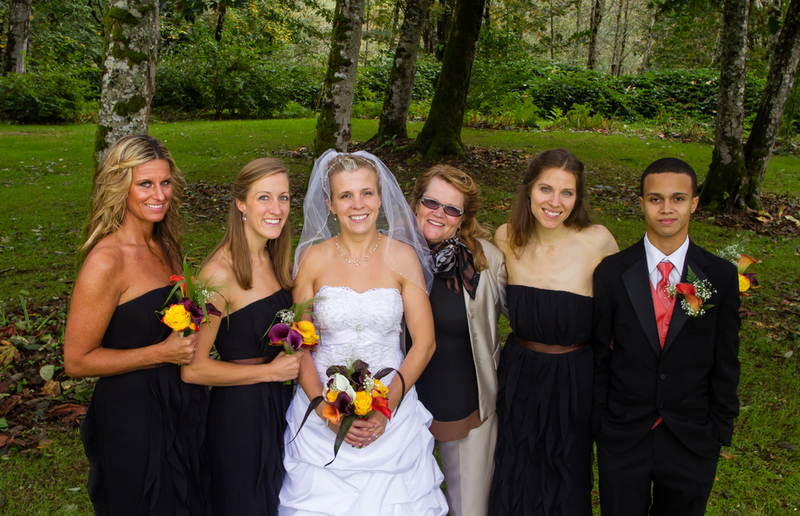 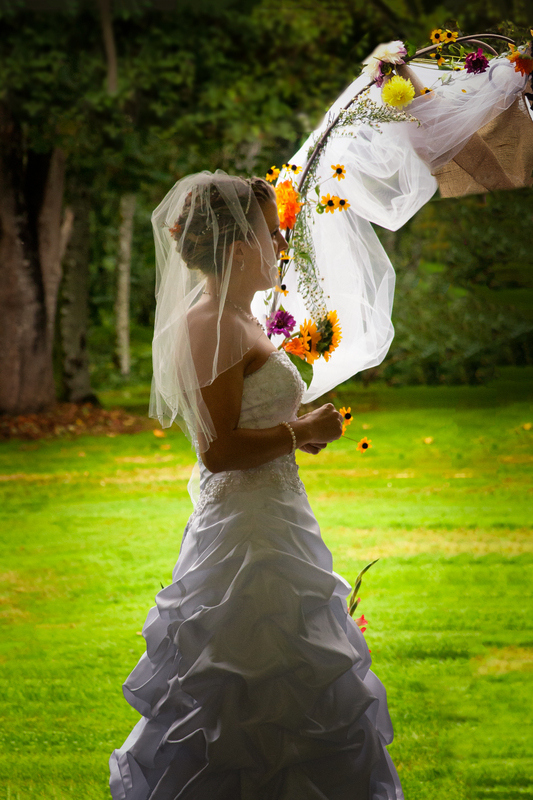 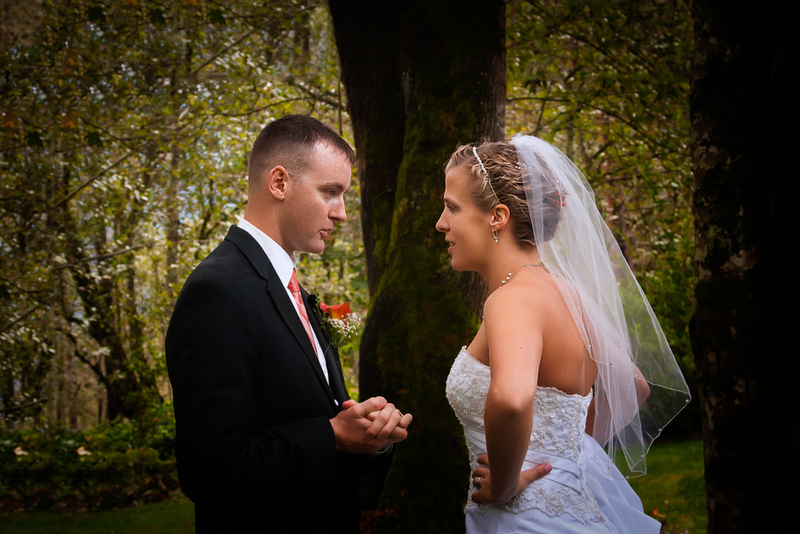 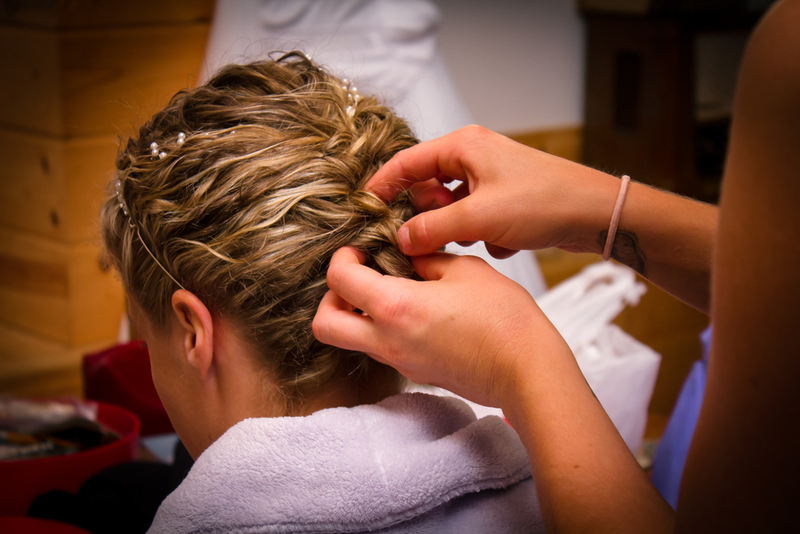 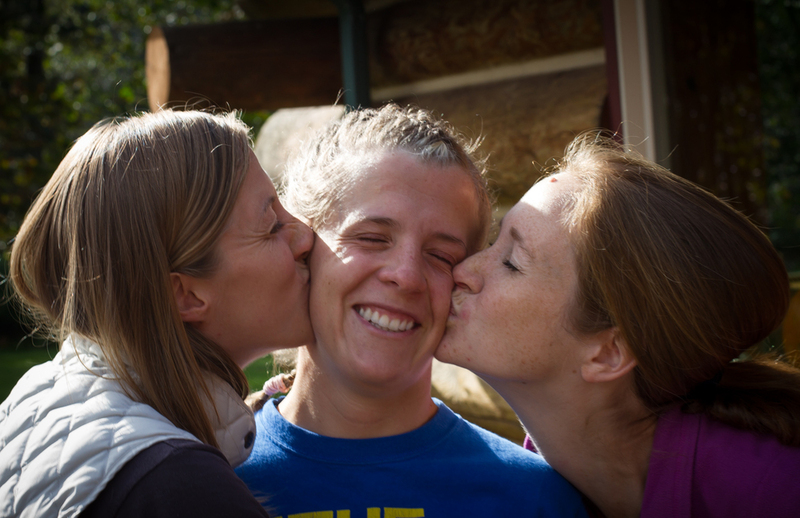 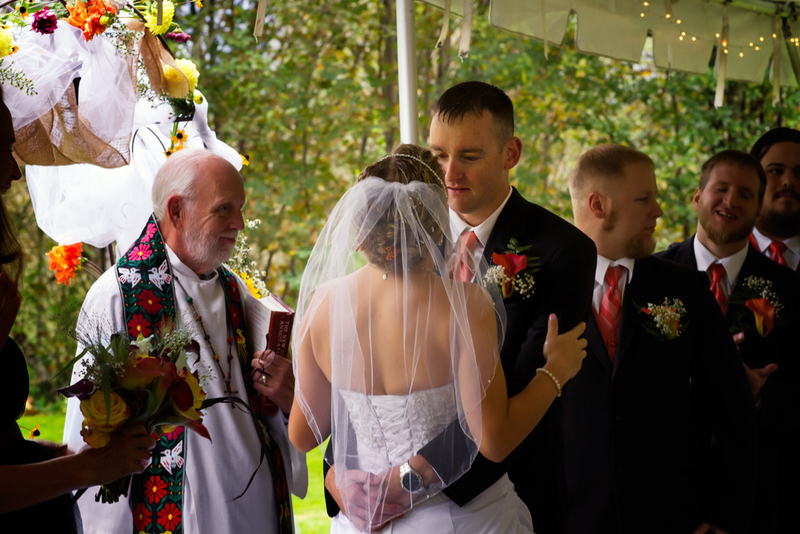 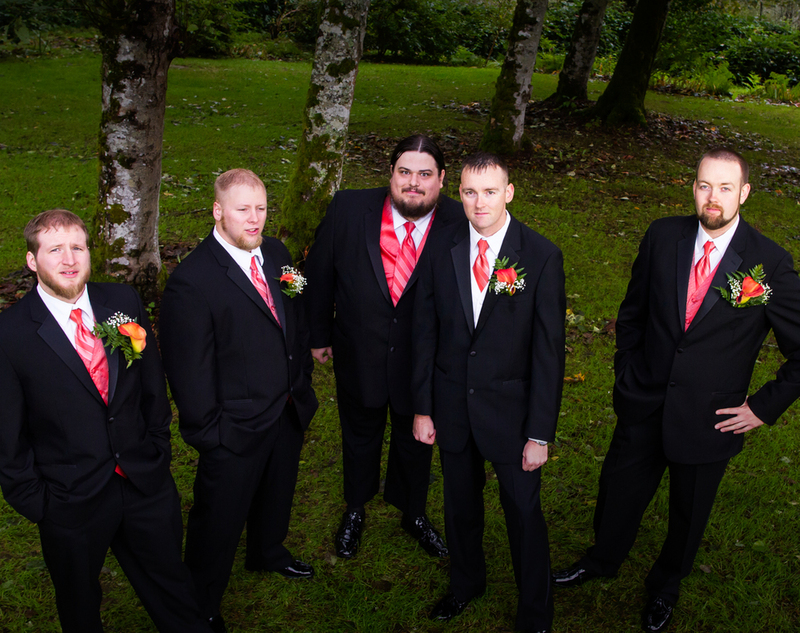 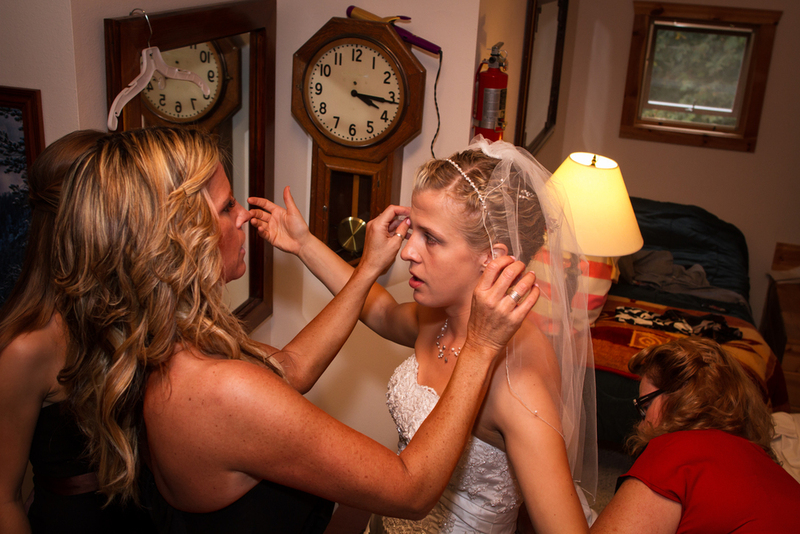 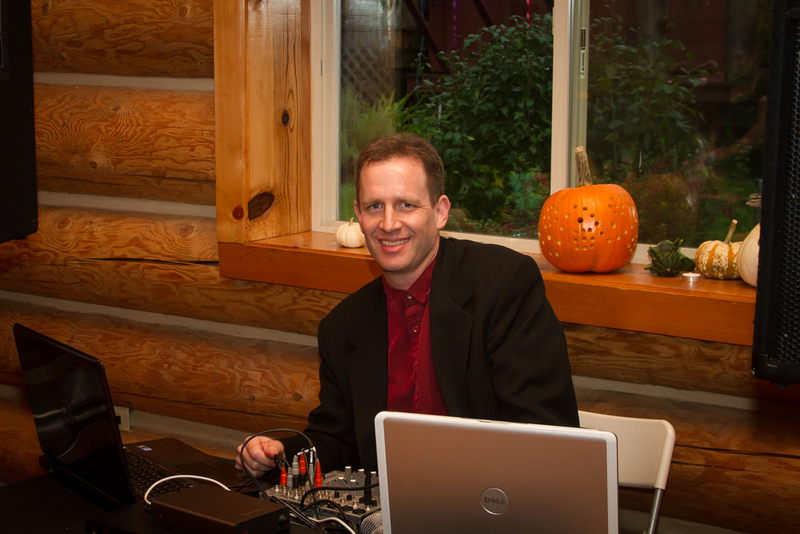 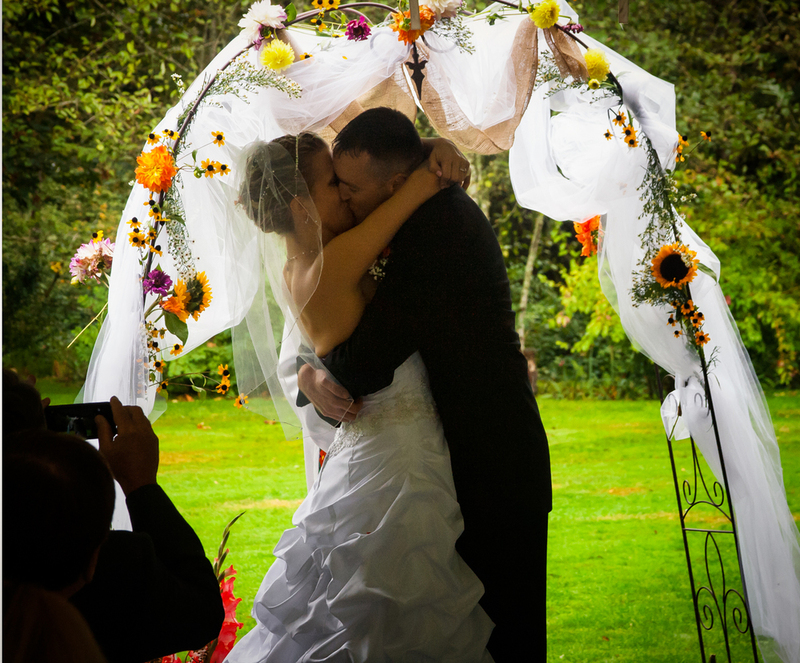 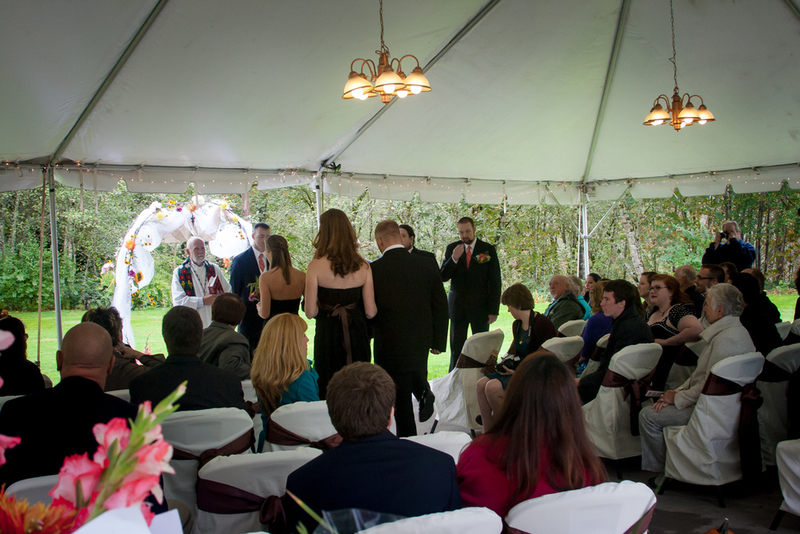 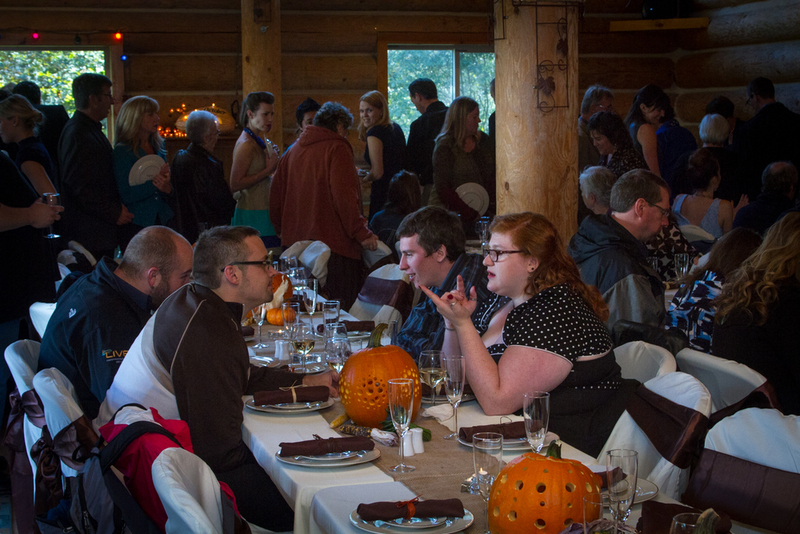 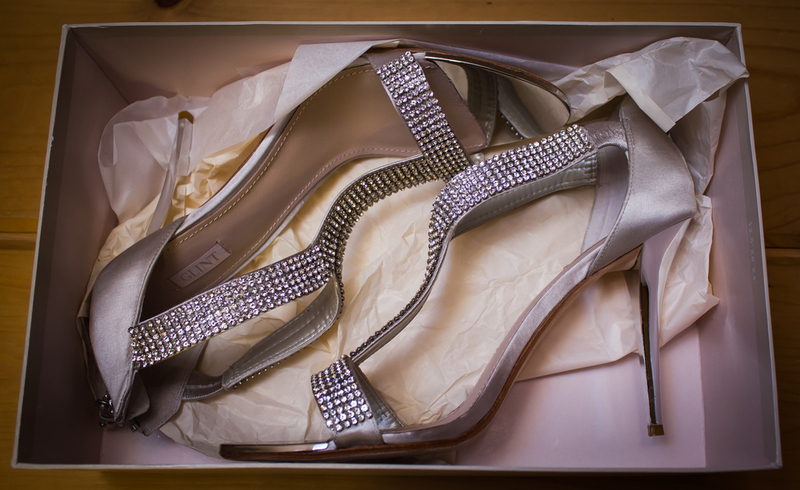 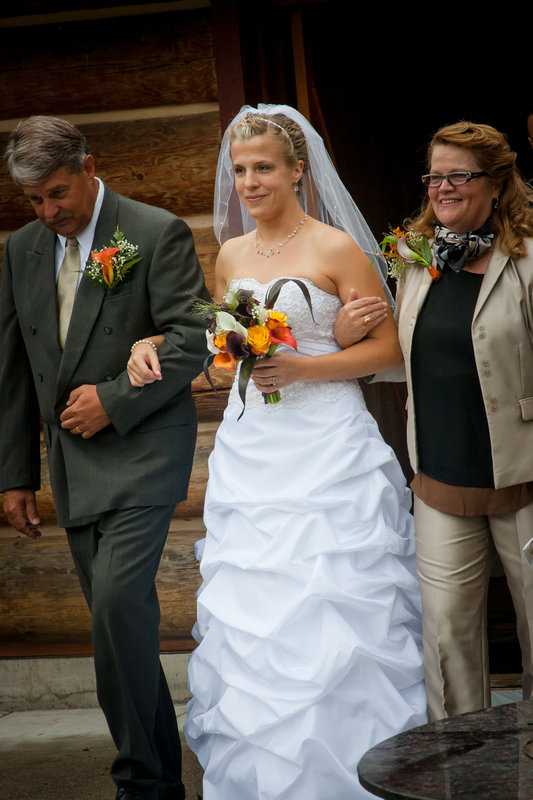 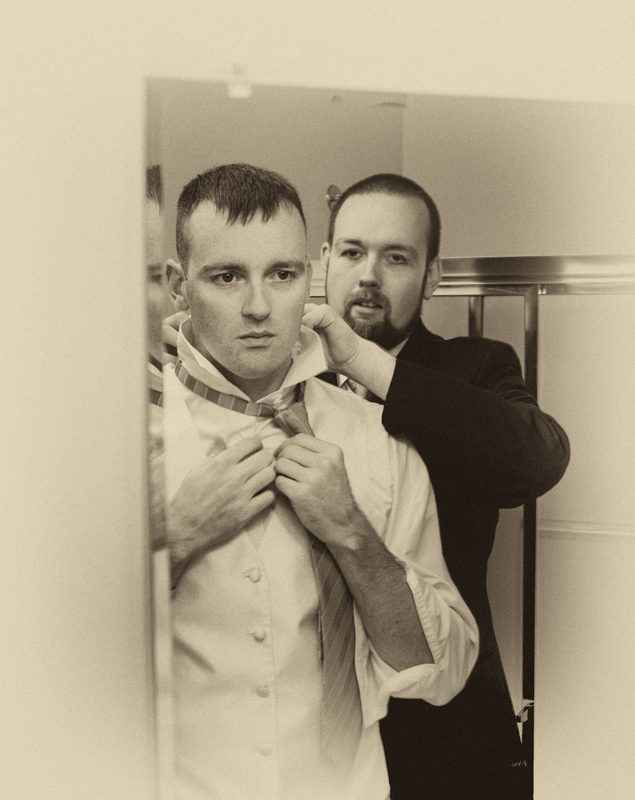 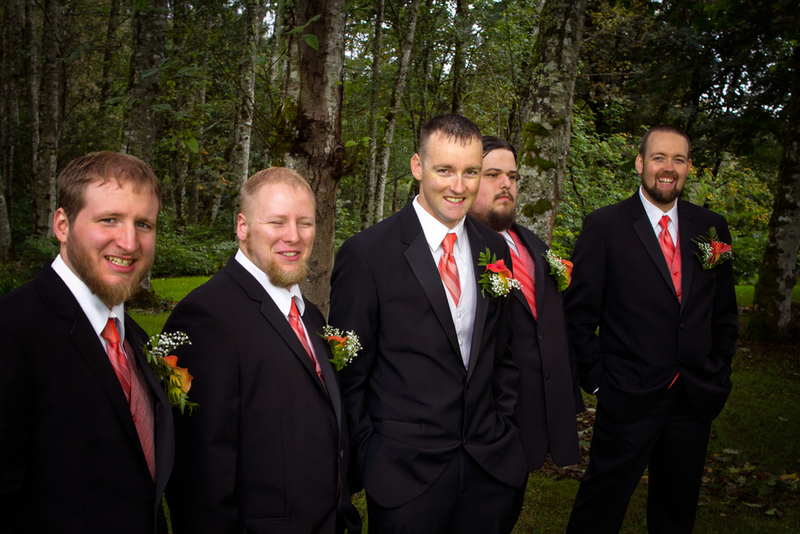 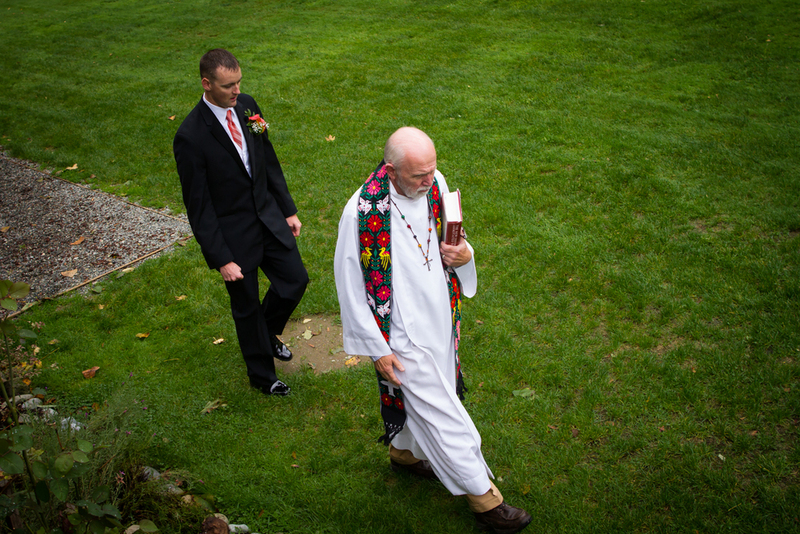 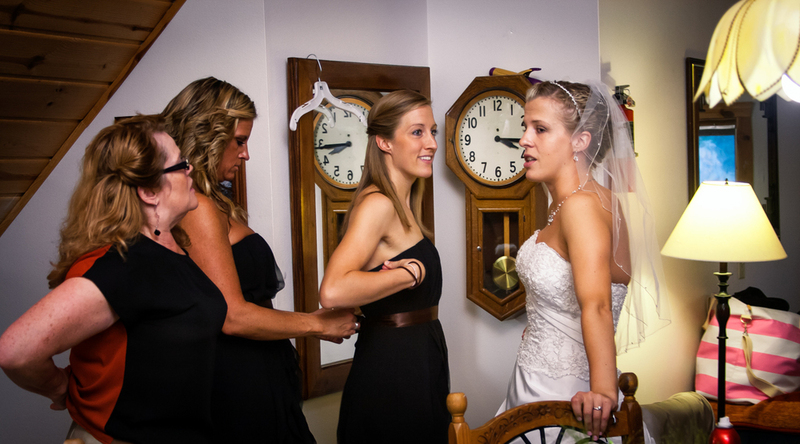 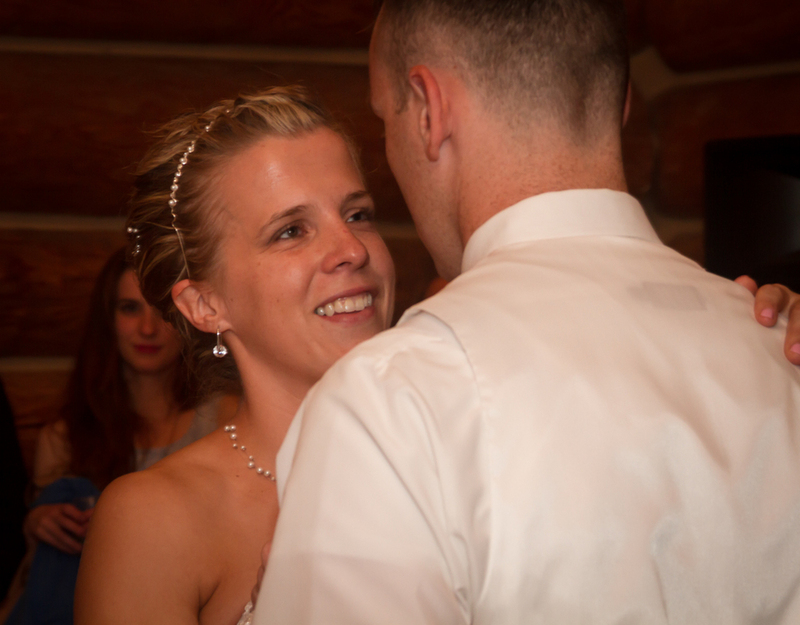 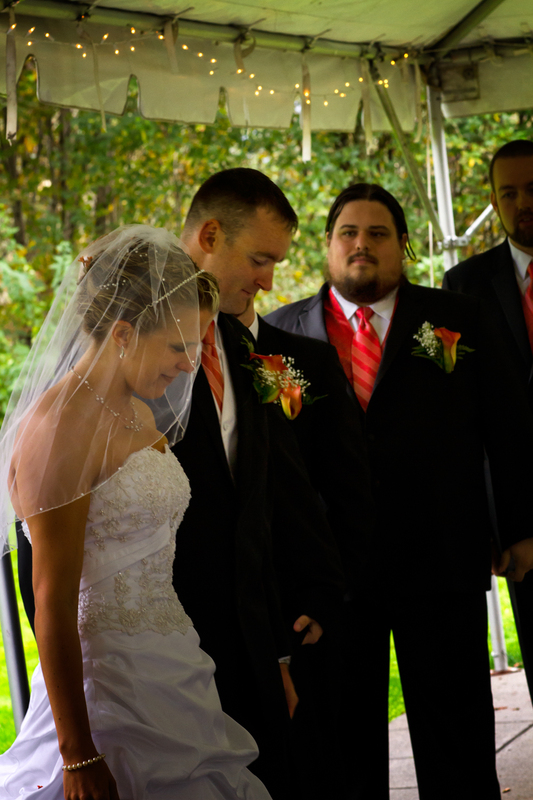 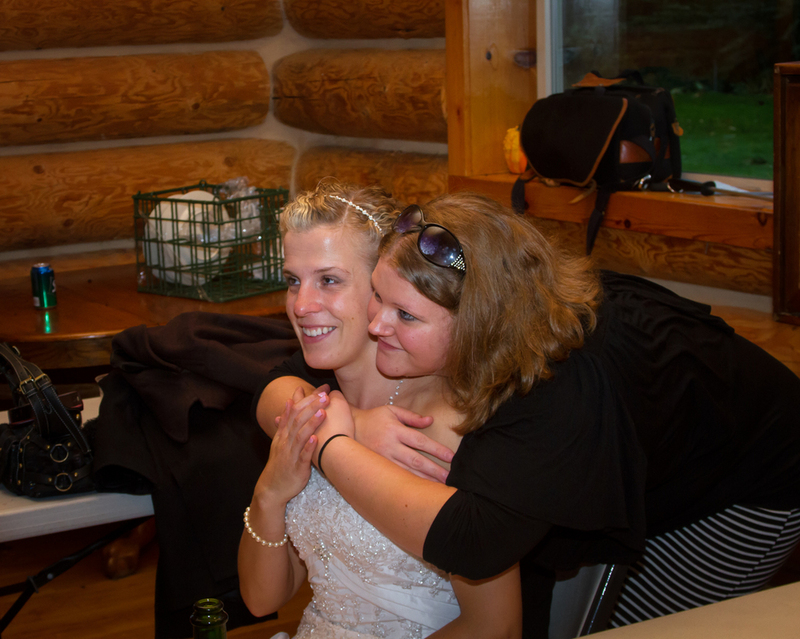 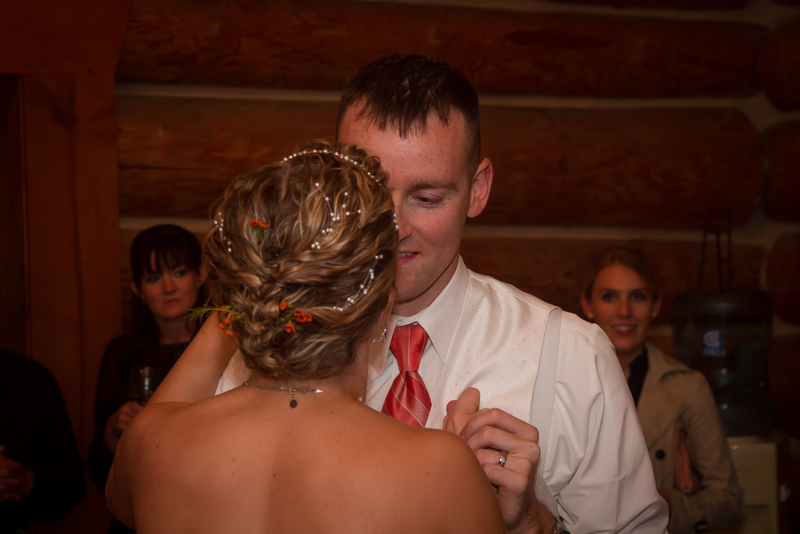 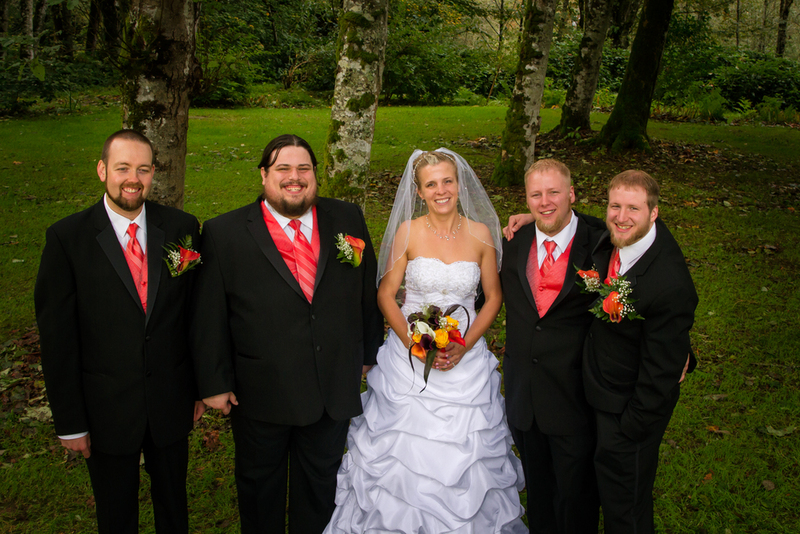 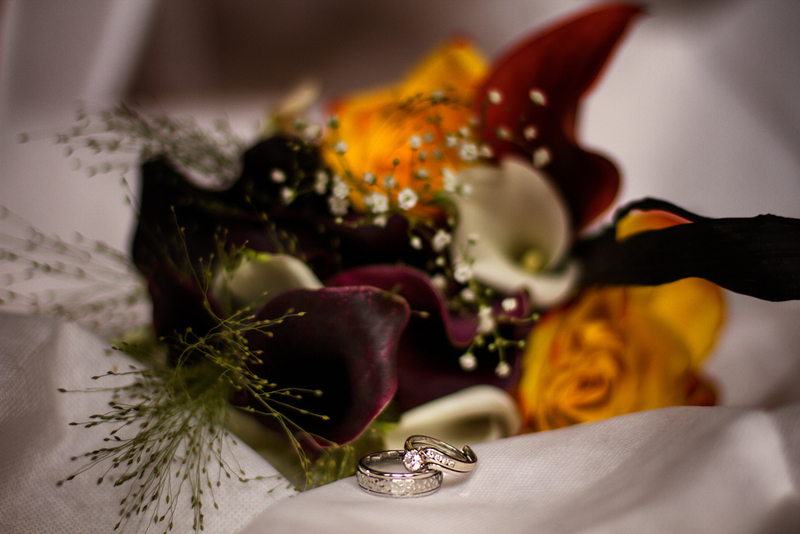 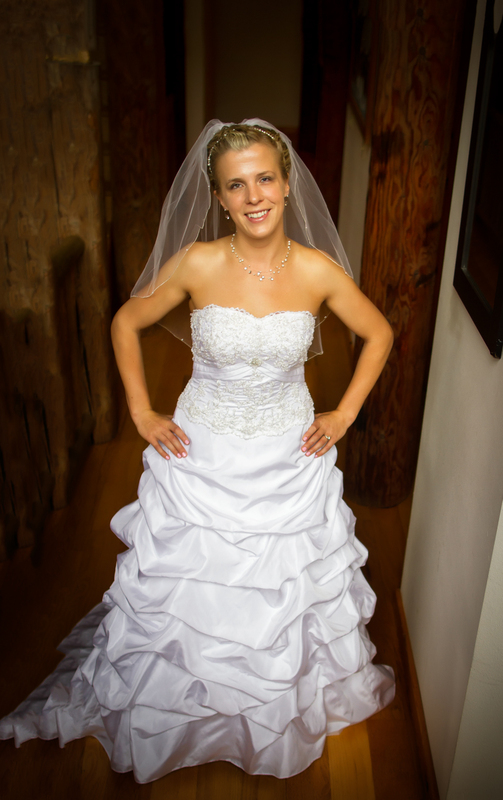 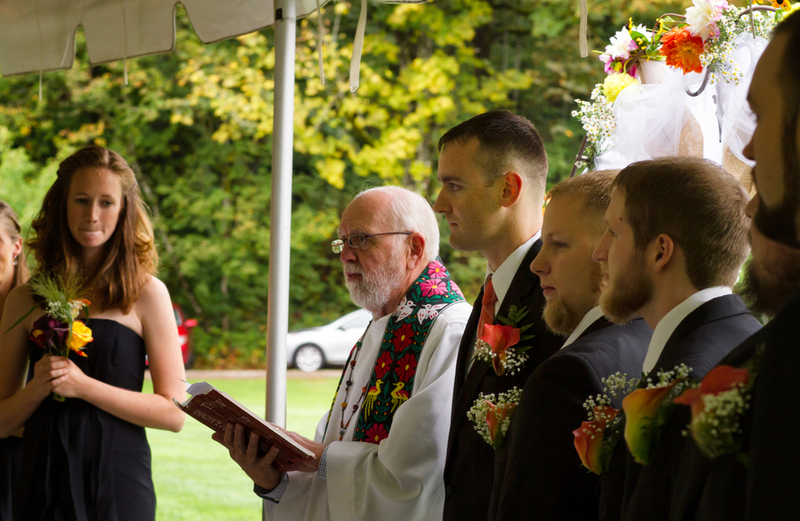 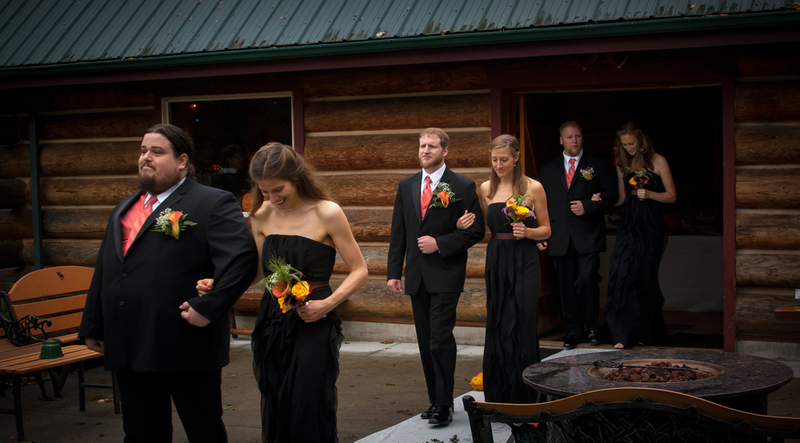 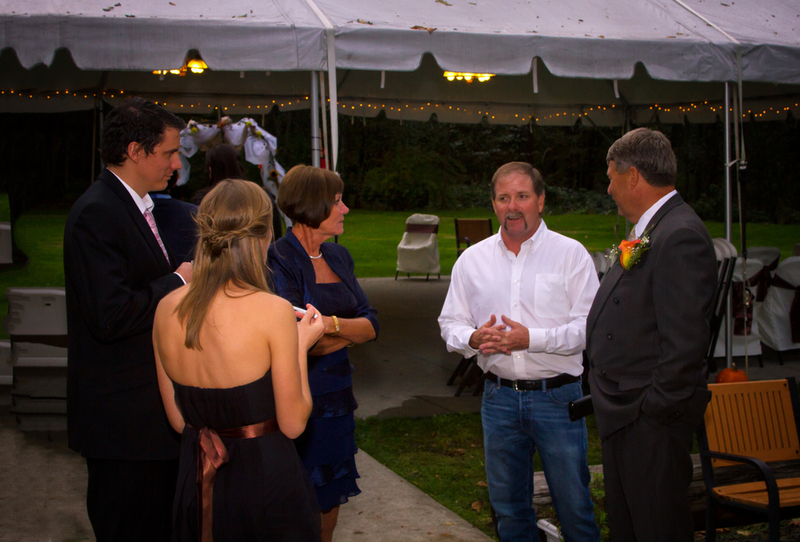 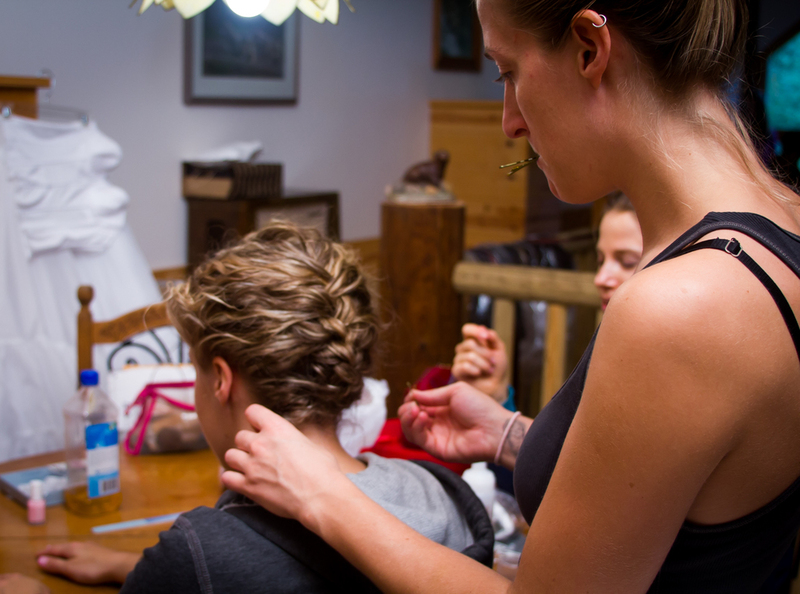 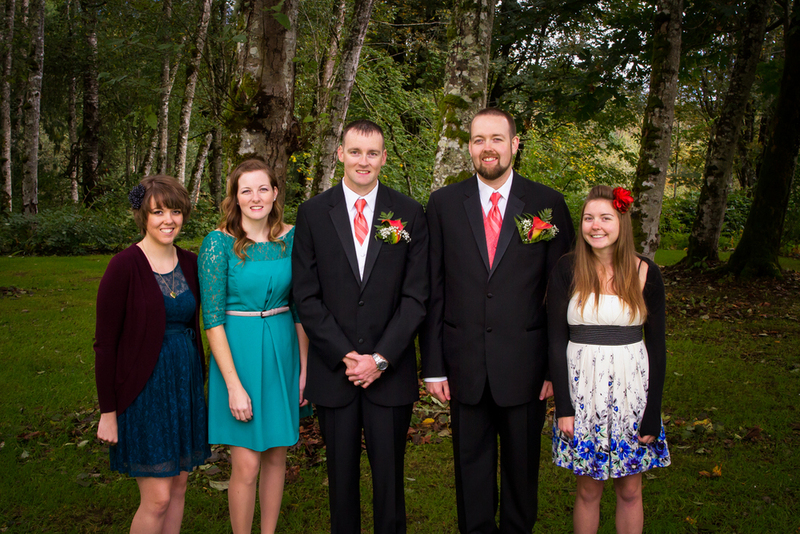 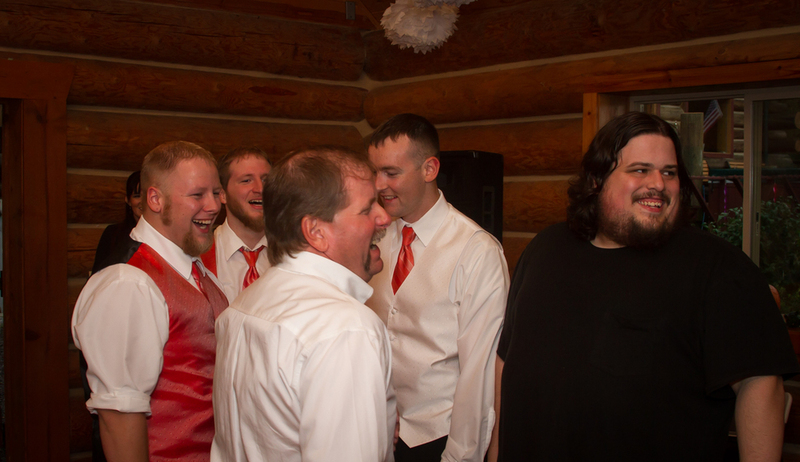 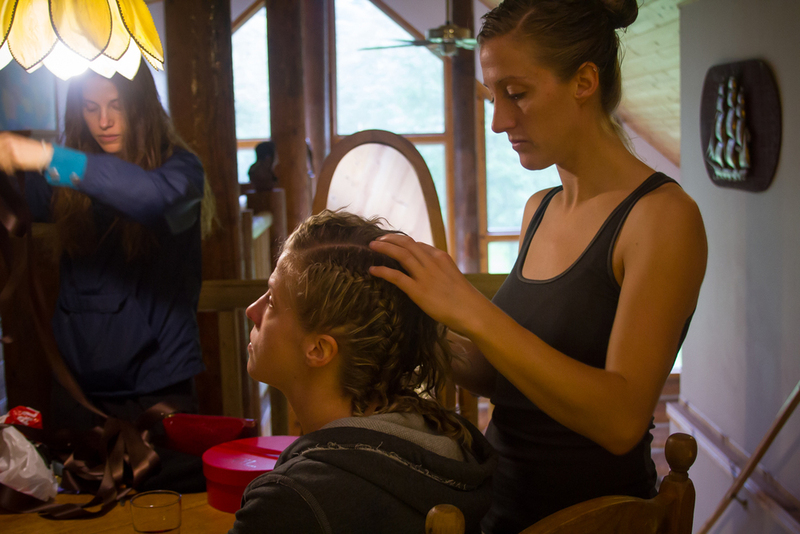 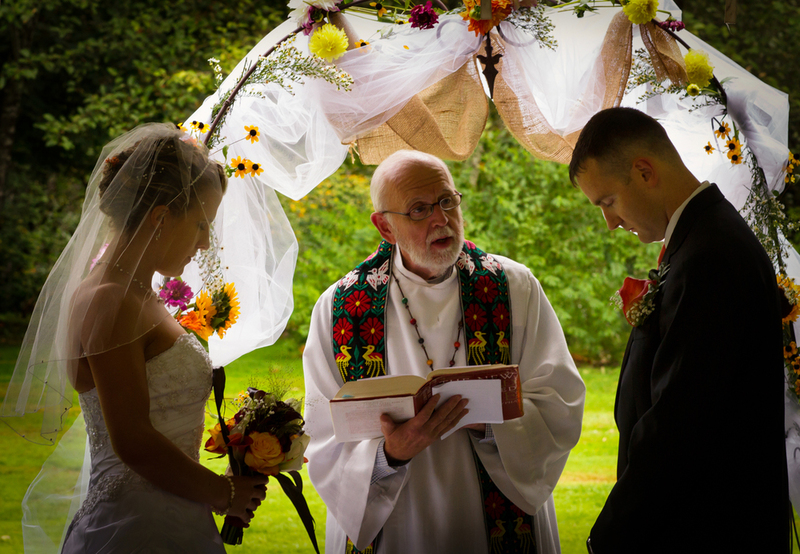 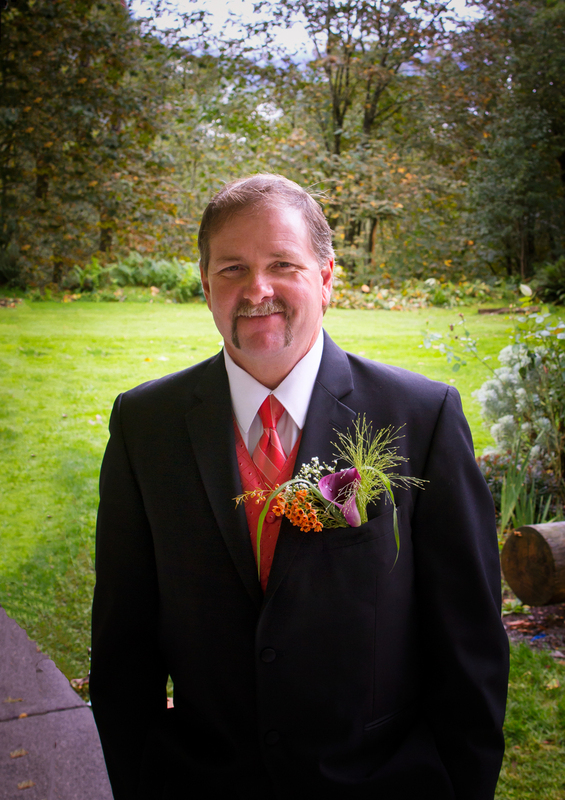 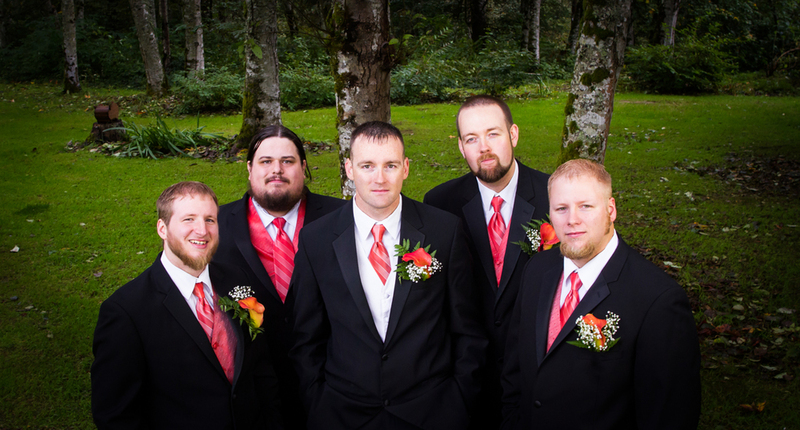 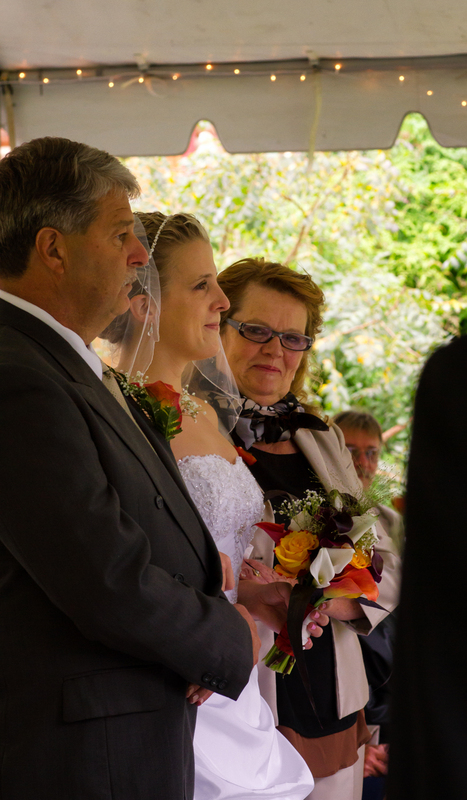 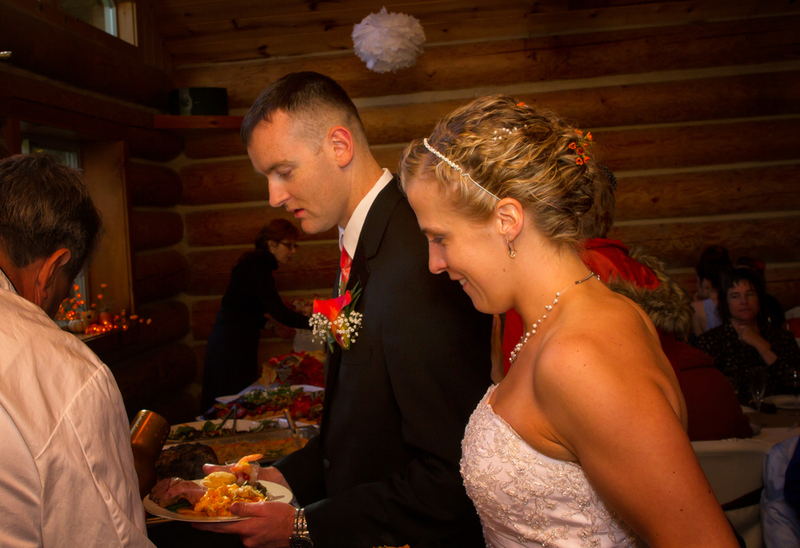 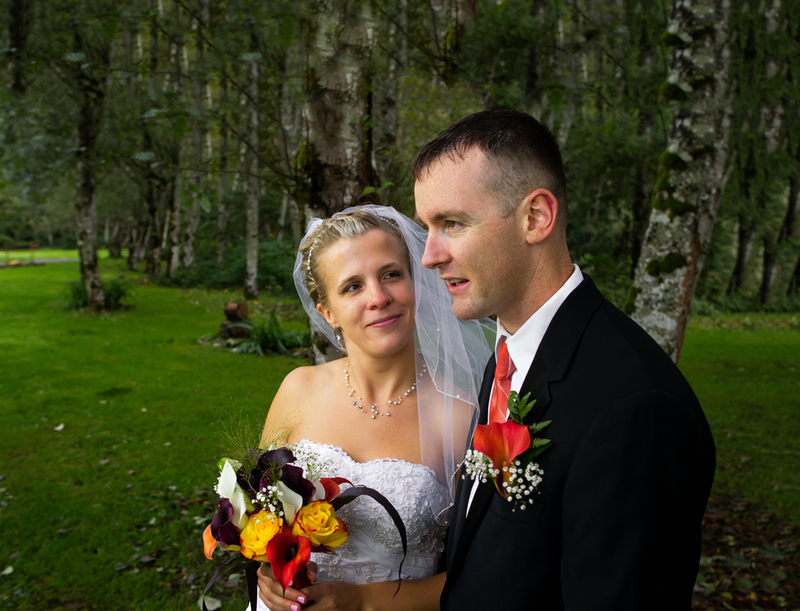 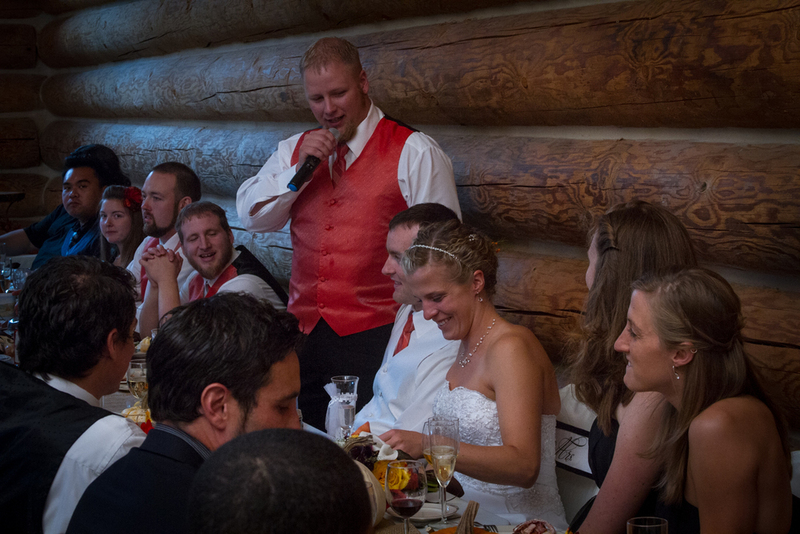 For their wedding, Gretchen, Jason, and their families spent a few days at Wallace Falls Lodge. 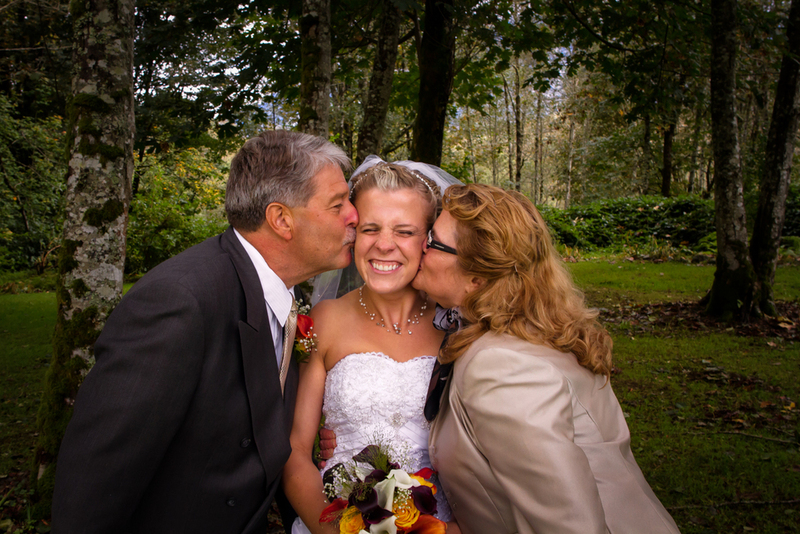 They hiked to Wallace Falls, and the next day, their wedding was beautiful. 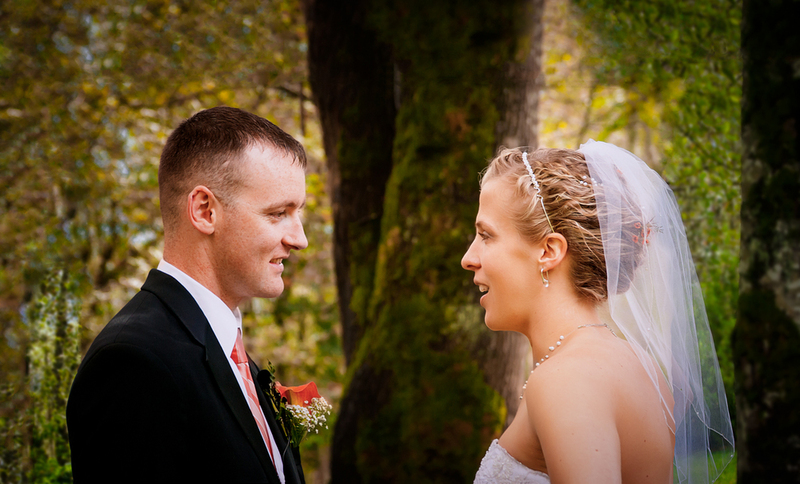 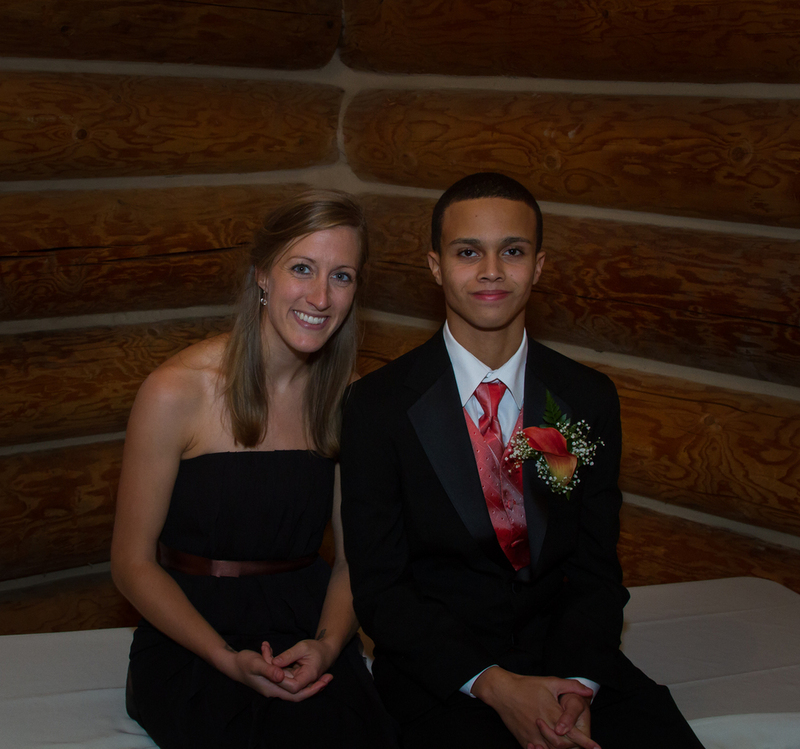 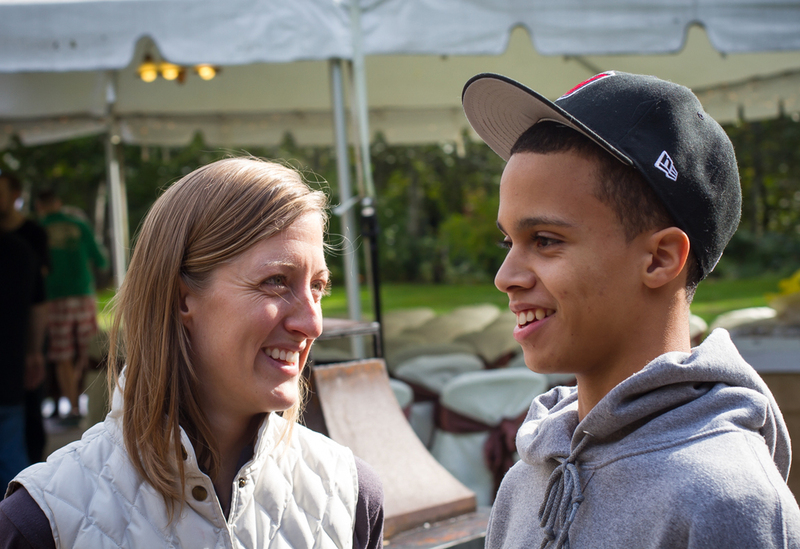 Their families met, and spent time together......just like Gretchen and Jason had hoped for.